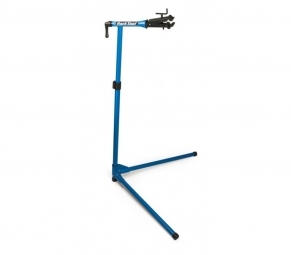 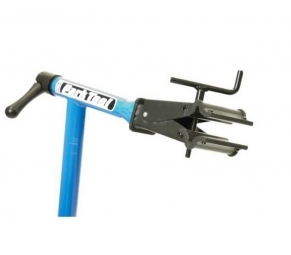 The PCS-9 Park Tool offers quality for home mechanic. 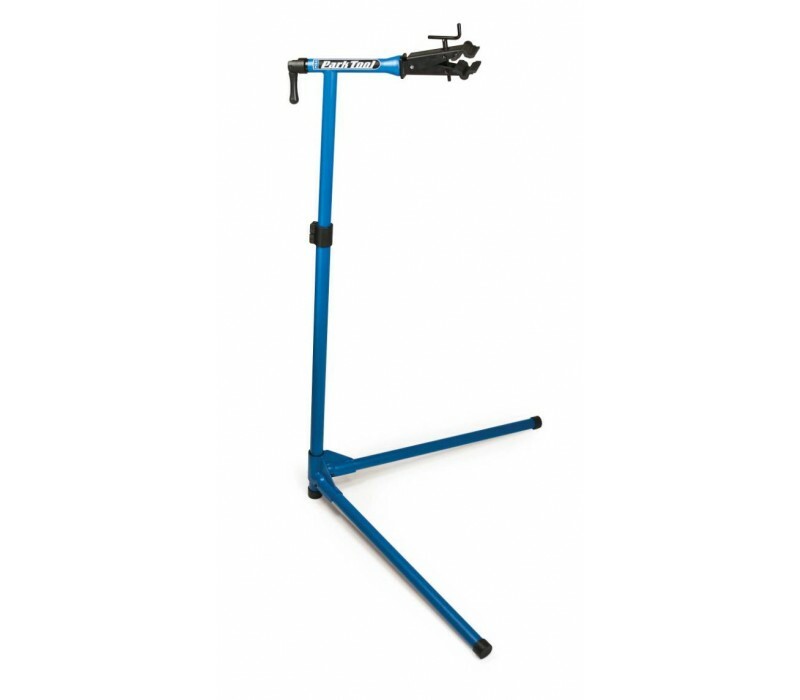 Height adjustable, it can hold all types of tubes. The unique 3 points of support provides a very solid base, capable of carrying almost any type of bikes. 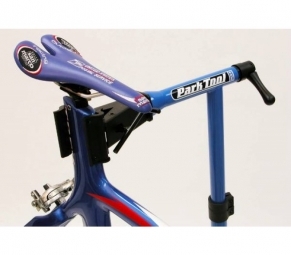 The clip can rotate 360 ​​° giving easy access to any part of the bike.